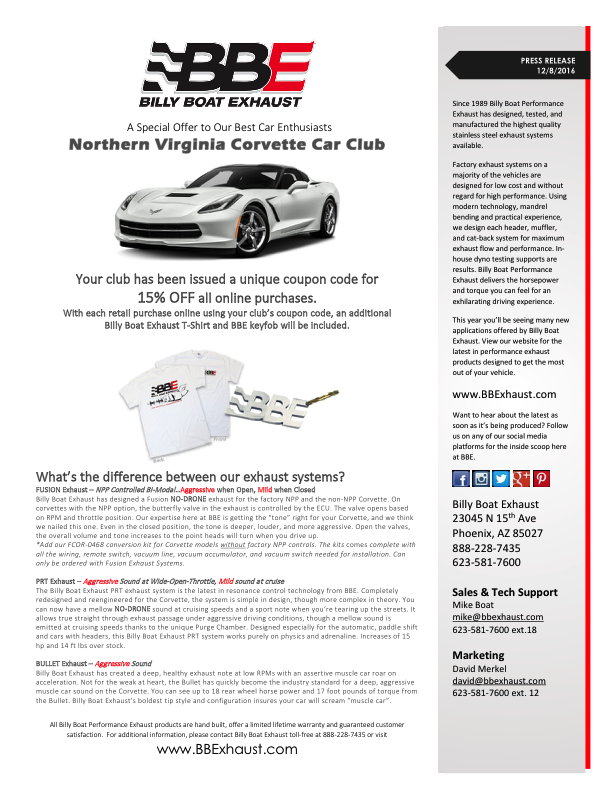 Welcome to the Northern Virginia Corvette Club Website! 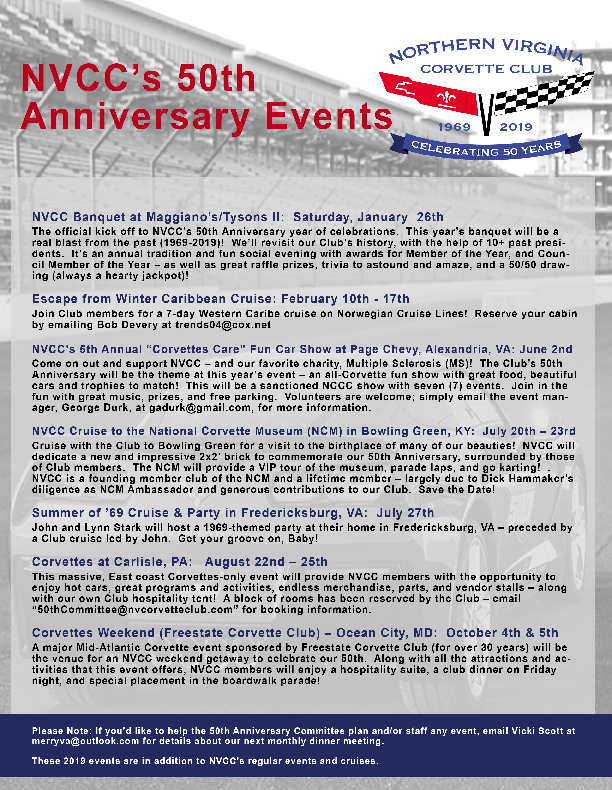 Check out our FAQ page for answers to your questions about our club and its activities. 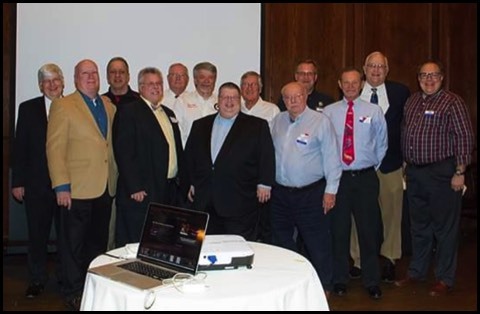 For a list of Officers and Board Members, Check out our Council Emails page. 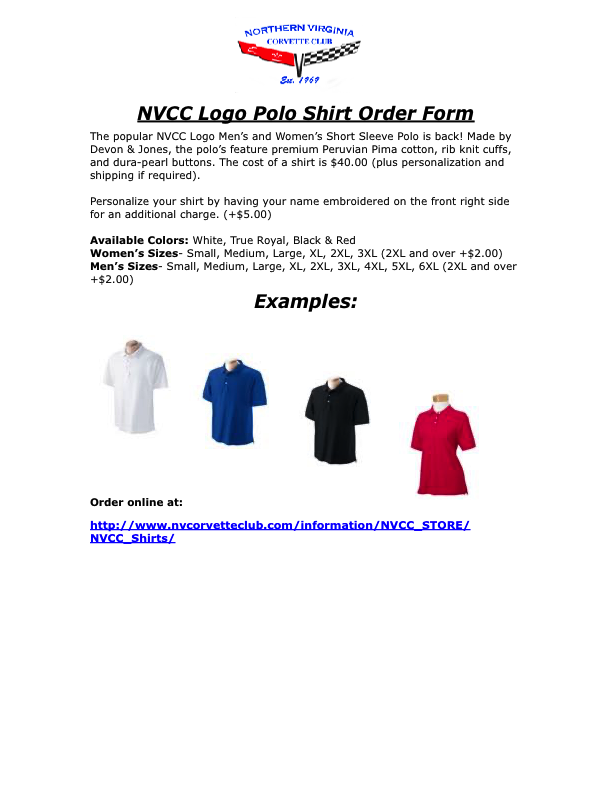 NOTICE: To all current club members, The updated NVCC Bylaws have been published. 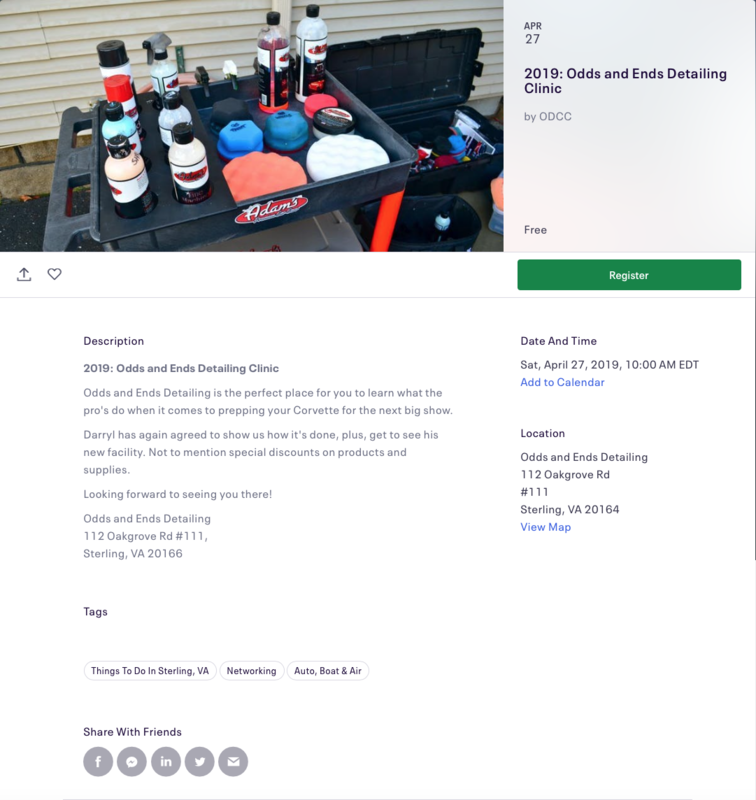 They can be found on the Club Bylaws page. 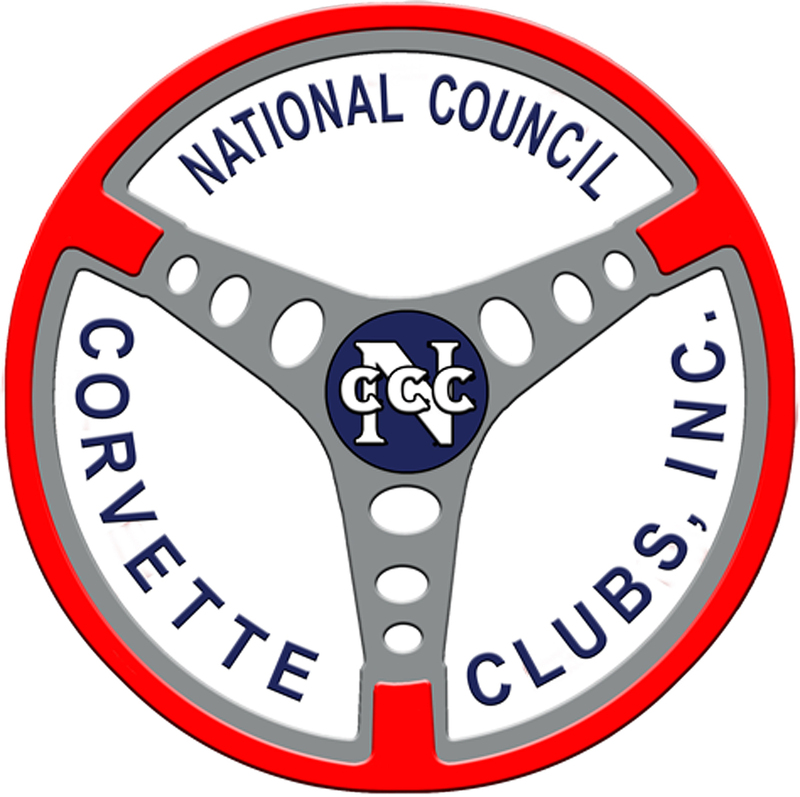 NVCC is the only NCCC (National Council of Corvette Clubs) affiliated Corvette club in Northern Virginia, made for owners & enthusiasts of the great American sports-car. 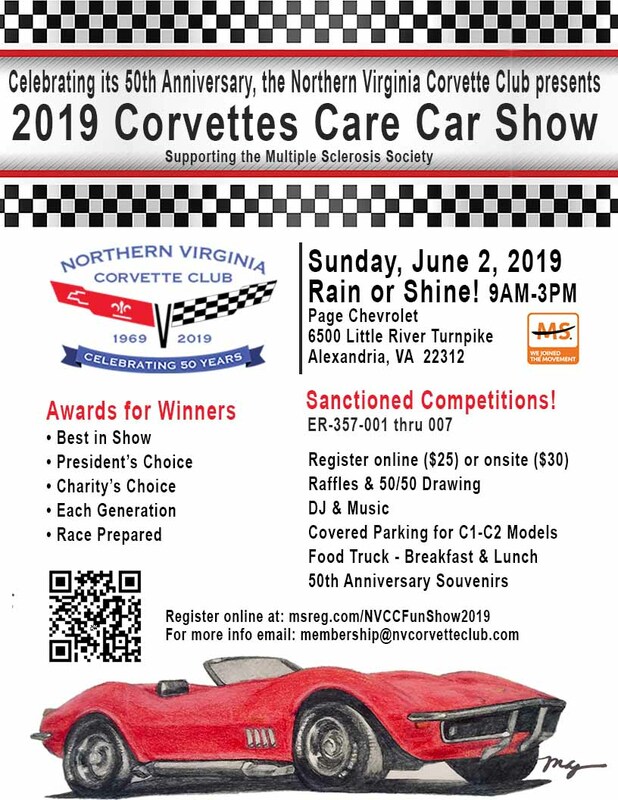 The main charitable organization we are supporting for 2019 is the National Multiple Sclerosis Society. 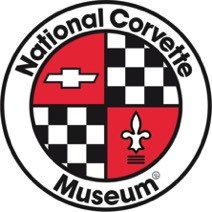 NVCC is proud to be a Founding Lifetime Member of the National Corvette Museum. Sound exciting? 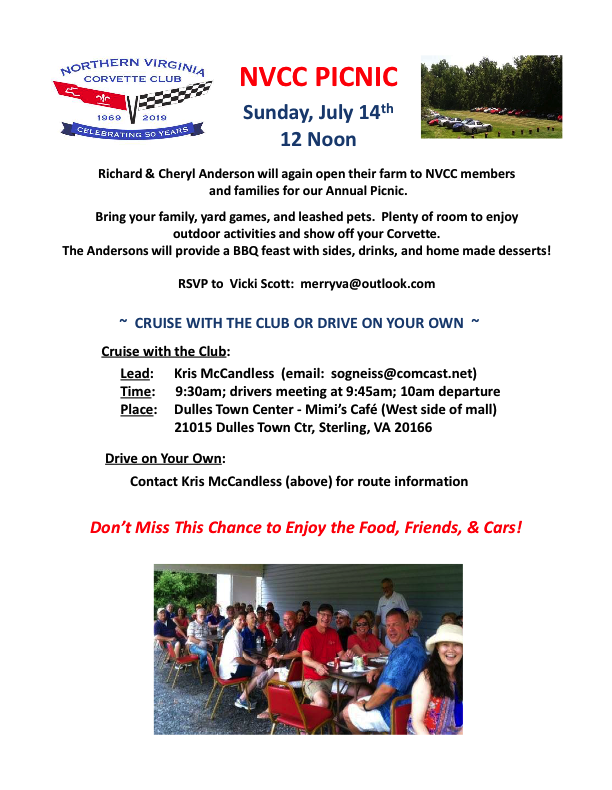 ...Then check out our Membership page to join the club and start enjoying your Corvette's potential to the fullest!! 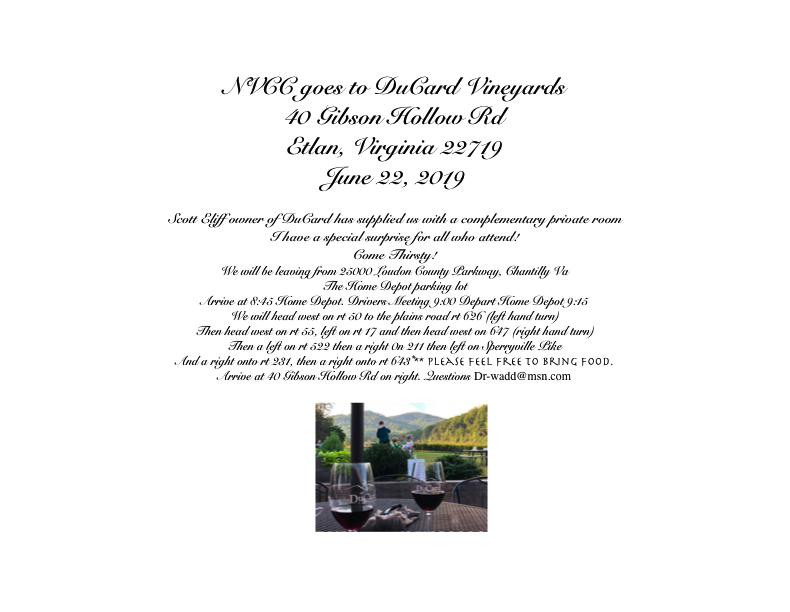 Thank you for visiting and enjoy our website! We are Proud Members of the NCCC-East Region! !